Nick Lyons’ book, Spring Creek, is a masterpiece. Here are some of his more reflective quotes. 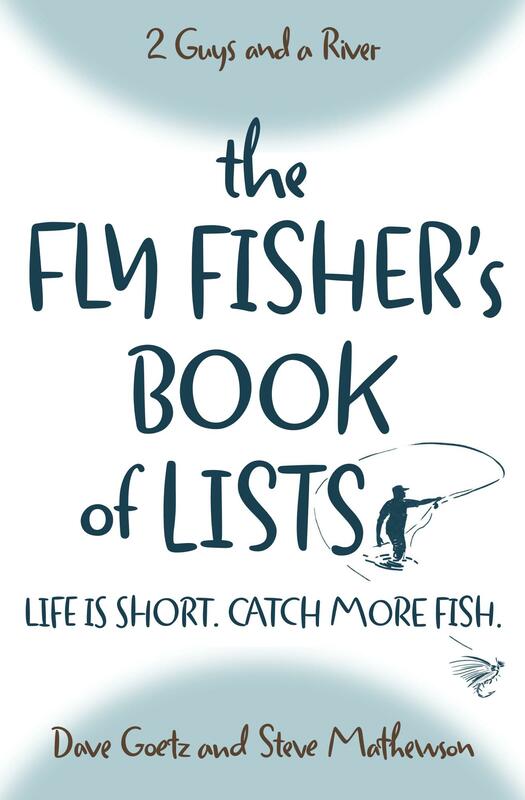 Each one makes me pause and ponder a bit more deeply about life and fly fishing. And about how the two intersect. “I’d like the stew to be rich enough to catch some of the stillness, complexity, joy, fierce intensity, frustration, practicality, hilarity, fascination, satisfaction that I find in fly fishing.